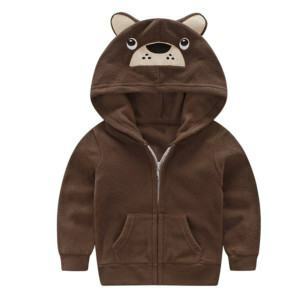 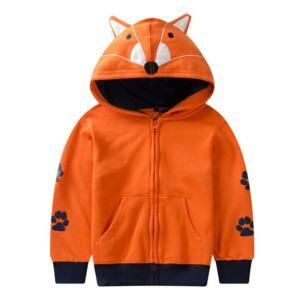 Kids really love animal and their parents would love to seeing them happily playing in this cute Animal Hoodie too. 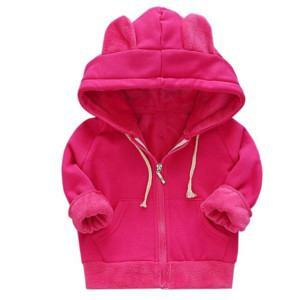 Why don’t you bring those high demanded hoodie to your market and make a fruitful business. 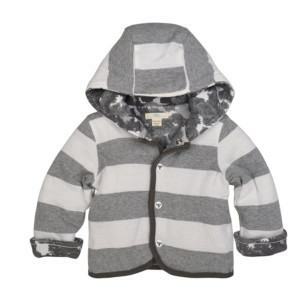 Providing a supportive One-Stop-Shop service we will help you cover the whole manufacturing process. 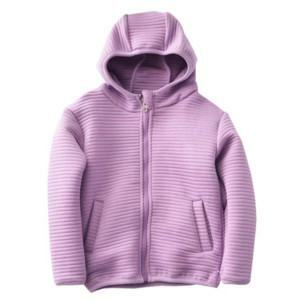 What are committed is high quality, short lead-time and economic cost. 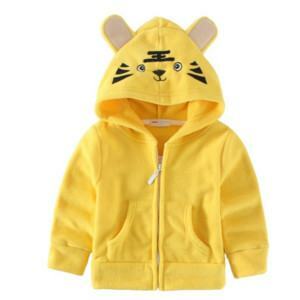 Leave us a message and let us provide you a best support. 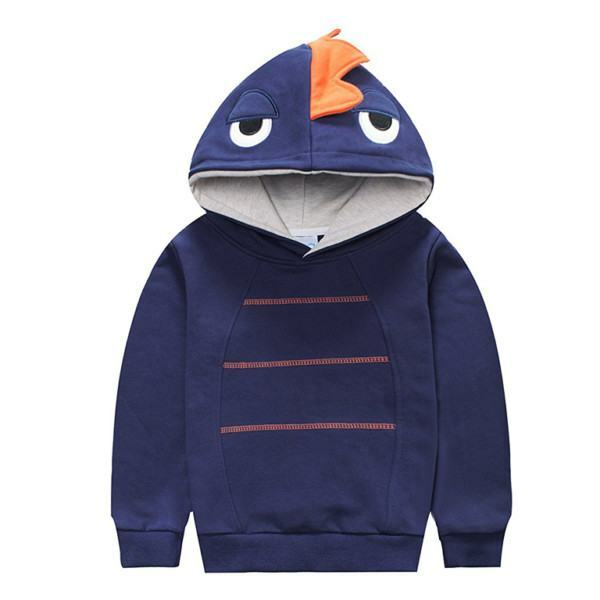 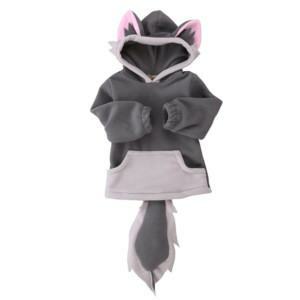 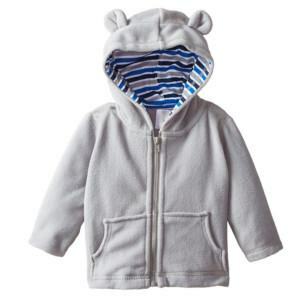 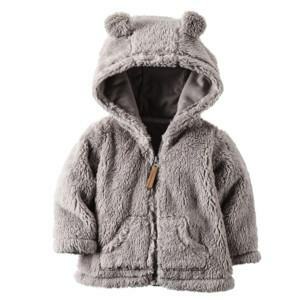 #Boy Hoodie Manufacturer, #Boy Hoodie Manufacturers, #Boy Hoodie Wholesaler, #Boy Hoodie Supplier, #Boy Hoodie Suppliers, #Boy Hoodie Factory, #Boy Hoodie Factories, #Girl Hoodie Manufacturer, #Girl Hoodie Manufacturers, #Girl Hoodie Wholesaler, #Girl Hoodie Supplier, #Girl Hoodie Suppliers, #Girl Hoodie Factory, #Girl Hoodie Factories, #Zip Up Hoodie Manufacturer, #Zip Up Hoodie Manufacturers, #Zip Up Hoodie Wholesaler, #Zip Up Hoodie Supplier, #Zip Up Hoodie Suppliers, #Zip Up Hoodie Factory, #Zip Up Hoodie Factories, #Animal Hoodie Manufacturer, #Animal Hoodie Manufacturers, #Animal Hoodie Wholesaler, #Animal Hoodie Supplier, #Animal Hoodie Suppliers, #Animal Hoodie Factory, #Animal Hoodie Factories, #Toddler Hoodie Manufacturer, #Toddler Hoodie Manufacturers, #Toddler Hoodie Wholesaler, #Toddler Hoodie Supplier, #Toddler Hoodie Suppliers, #Toddler Hoodie Factory, #Toddler Hoodie Factories, #Baby Hoodie Manufacturer, #Baby Hoodie Manufacturers, #Baby Hoodie Wholesaler, #Baby Hoodie Supplier, #Baby Hoodie Suppliers, #Baby Hoodie Factory, #Baby Hoodie Factories.